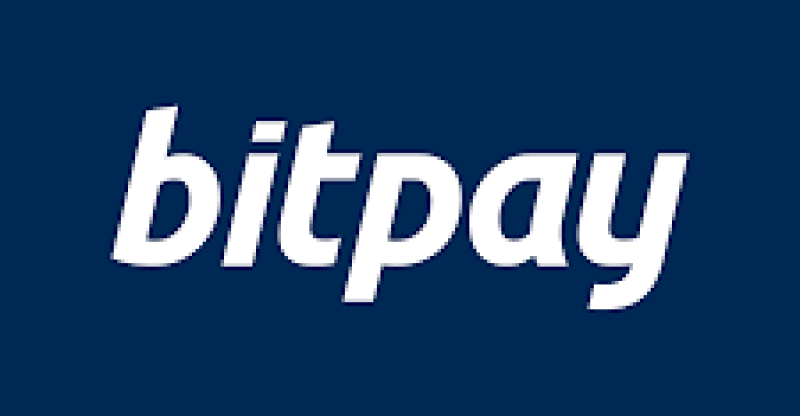 Since inception in 2011, there have been a lot of changes to the cryptocurrency payment processor Bitpay. On Wednesday, August 29, the Atlanta-based firm announced that in addition of bitcoin cash support for merchant invoices and the company’s debit card loads, clients settling in BTC can now settle in BCH using the company’s platform. According to the release, customers can choose to settle for all the funds in bitcoin cash or choose the fiat settlement option in their local currency. That way, they can avoid price volatility. Merchants who use Bitpay’s services can as well get a fraction of BCH and a fraction of fiat. This past December, bitcoin core had serious issues with scaling, which led to an increase of network fees above $50 per transaction. Some of the merchants who had previously accepted BTC in the past, have now changed to BCH. The fees for Bitcoin Cash network have remained so affordable at $0.003 per transaction. 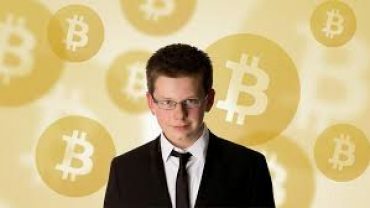 This gives many businesses a strong economic motivation to switch from BTC to BCH. Bitpay is giving people the opportunity to choose between BCH and BTC during the payment invoice process. Registration with the firm is the requirement for anyone to use Bitpay’s merchant services, and get a settlement in bitcoin cash, after which, users can now find their way to the Bitpay merchant services dashboard.